Goodbye May, hello June and WWDC 2014. 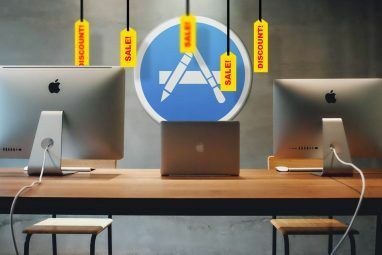 In case you’re not familiar with Apple-related acronyms, the Worldwide Developers Conference gives Apple a chance to showcase what they’ve been working on, so expect plenty of juicy iOS and OS X news between June 2-6. This week’s best offers involve rocking out with your friends, a better approach to podcast, creative contraptions for budding animators and the usual smattering of timewasters, including a casual roguelike for RPG die-hards. As featured on iPad commercials in the past, Rockmate is a mini rock studio built for your fingers. Use it to compose whole songs, get an idea down quickly or unleash the app’s true potential in multiplayer mode where up to 4 players can gather round and play the various instruments on offer. With 12 drum kits, 16 keyboards and real-time effects; Rockmate offers a lot of fun and potential in a tiny package. To mark their fifth anniversary, developers Kdan Mobile have made their popular Animation Desk app free on both iPad and iPhone. The app is arguably one of the best tools at your disposal if you want to use your tablet for motion graphics. Whether you’re learning or a professional, there’s the right balance of approachability and power here. Adjust framerates, add sound, use onion skinning to guarantee results and use your Adonit, Ten One Design or Hex3 stylus as it was designed. A brand new image editor on the App Store, currently going for the attractive price of free. DarkLight hasn’t attracted much attention so far, but its feature set is not to be overlooked. With all the user-friendly one-tap enhance and filters you’d expect, this image editor also offers a robust set of tools for adjusting brightness, contrast, temperature, tint and various other photographic attributes. If you’re looking for a good podcast client to replace Apple’s rather lacklustre attempt, Instacast might be just the tool for the job. 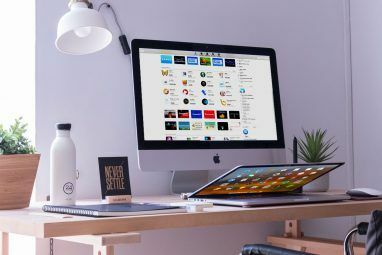 Now in its fourth iteration, the client offers tangible benefits over Apple’s offering, including a brand spanking new UI, lists and smart lists, the ability to download podcasts using background refresh and push notifications that sound once your content is ready to be listened to. You can also grab Instacast for Mac OS X Instacast for Mac Is Perfect for Discovering, Managing, and Playing Podcasts Instacast for Mac Is Perfect for Discovering, Managing, and Playing Podcasts Podcasts are a useful way to keep current on a wide range of topics and interests. The podcast manager and player in iTunes is decent, especially if you're only subscribing to a handful of podcasts,... Read More . 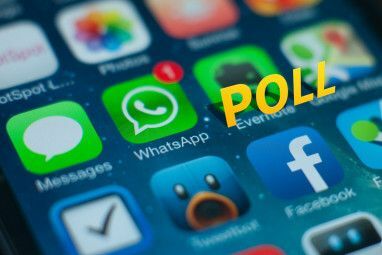 The paid version of the popular free PowerPDF app, PowerPDF Pro lets you create, edit and view PDF files on your iPhone or iPad. The app has just had its iOS 7 redesign, and offers users the ability to turn DOC, XLS, RTF, HTML and more formats into PDF files without the need for a computer. There’s support for scanning to file using the camera, combining and splitting PDFs, adding password protection and making annotations among the app’s many other useful abilities. Occasionally we’re lucky enough to feature apps that are losing their price tag entirely, and this week we’ve got the simple text editor TextCenter. The markdown-compliant plaintext editor allows for the creation of new documents using custom stylesheets, printing via AirPrint and export using email, AirDrop, Messages and iCloud. It’s even got support for Apple’s new 64-bit chips and comes in a universal flavour for both iPhone and iPad. Third Eye Crime is a fantastic little puzzler that blends stealth and film noir into one unique telepathic experience. The aim of the game is to guide a master-thief through a series of heists, using his ability to detect enemy movement and vigilance to your advantage by giving them the slip and creating confusion. At $3, Act 1 is a little overpriced for my liking, which is why this $0.99 offer is a great time to get stuck in. Dungeon Plunder is a fun, randomly generated casual roguelike Roguelikes: A Unique & Challenging Spin On The RPG Genre Roguelikes: A Unique & Challenging Spin On The RPG Genre In 1980 a game called Rogue was released that spawned a whole sub-genre of role-playing games, aptly named roguelikes. The dungeon crawling game procedurally generated in-game content, providing infinite replay value by guaranteeing a different... Read More that features both overland and dungeon maps, different environments, lovely old-school isometric graphics and a genuinely fun slot-machine style combat system. The game features over 90 different baddies to wipe out, a point-based character upgrade system and an inheritance system that encourages you to play again with different characters. 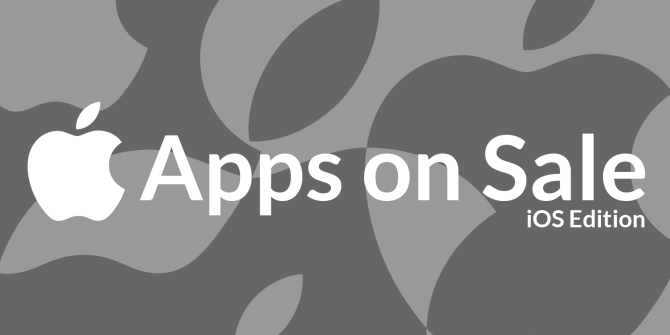 There’s tons of in-app purchases, but that doesn’t mean you have to buy them! The first Bridge Constructor title was a massive hit, and now it’s back for a second round except this time you’re building medieval bridges in a suitably olde worlde setting. Build sturdy structures to deliver goods to your castle or trick enemies into crossing bridges that will send them to their doom. If you like physics puzzlers, this is a great way to spend a dollar. That’s the best of the offers for this week, check back next weekend for even more!